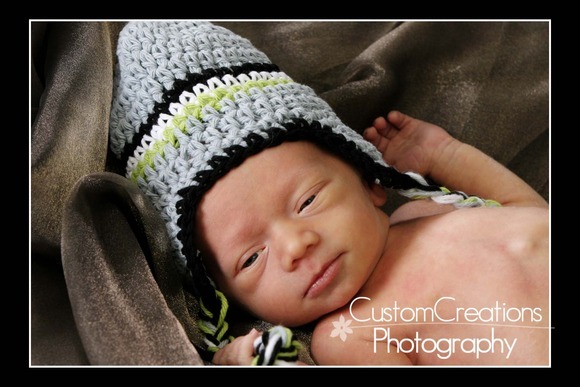 This adorable little newborn boy came in this week for his very first session! His mom came in last year for boudoir photos, and apparently they were highly effective He is absolutely adorable and did SO good for his session!! Here are a couple of my favorites! 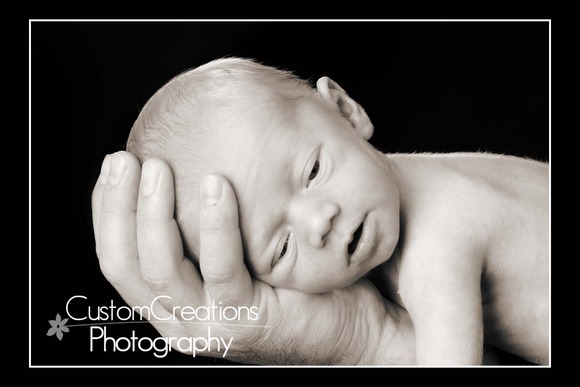 Posted in Uncategorized | Comments Off on Dane’s Newborn Session!